I tell everyone this is like ‘little fingers’ that come off your skin, grab the moisturizer and pull it deep into the lower dermal layers. It has also been referred to as “miracle/fountain of youth” ingredient.. but let’s not get crazy. Here’s the scientific explanation and some drugstore picks. I just recommend finding a serum with hyaluronic acid in it (I love Epicuren’s Moist Surge) and apply it to a clean face before moisturizer or mix with your moisturizer for application. 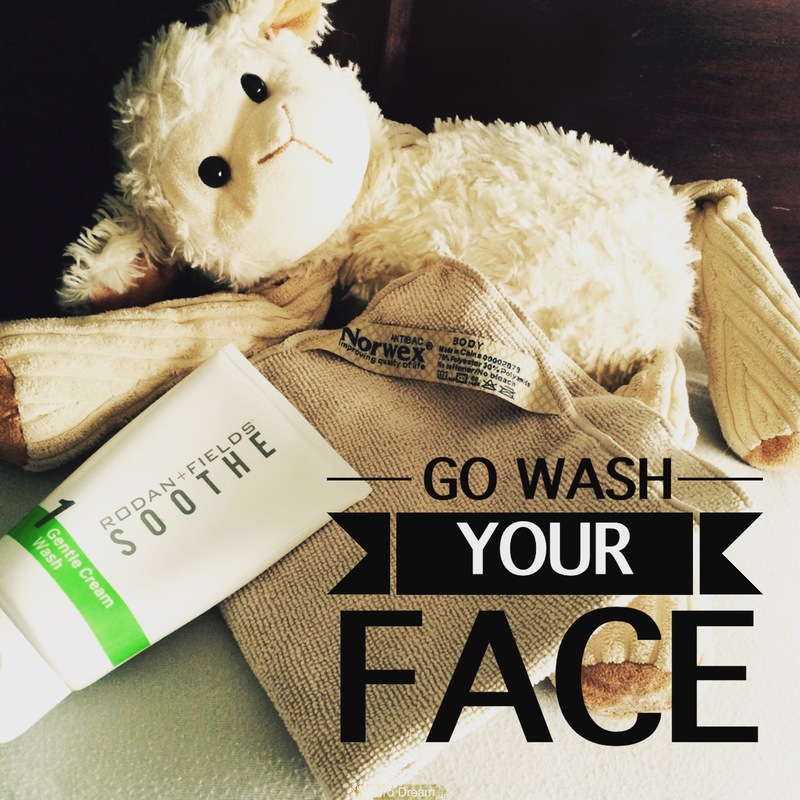 Any dry skin will see improvement and I love hydrating for anti-aging! 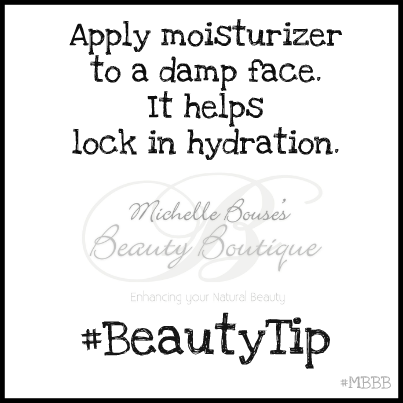 The other great hydration secret is to apply moisturizer to WET skin. We all know the best time to moisturize our body is just after a shower. 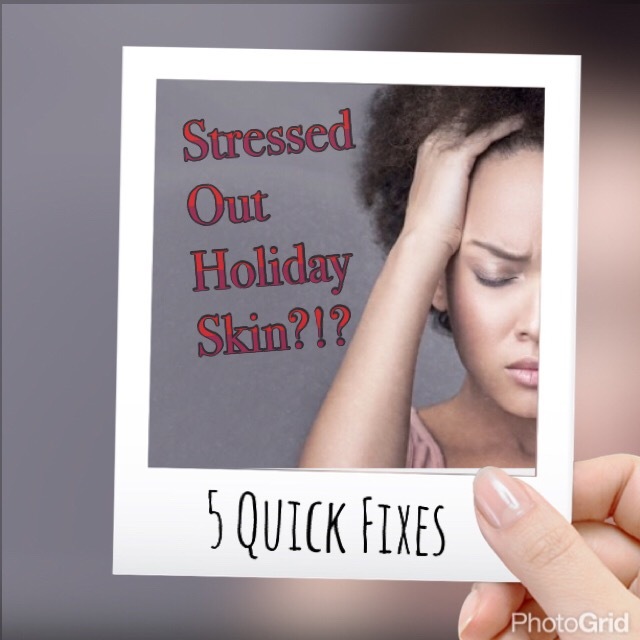 Skin is still damp and the lotion locks in the moisture. apply to your face (and neck). Then follow with your favorite moisturizer. This will super-charge your product & your skin will glow with gratitude! I may be late in getting around to trying all the new trends.. But the importance is finding the ones worth the wait. 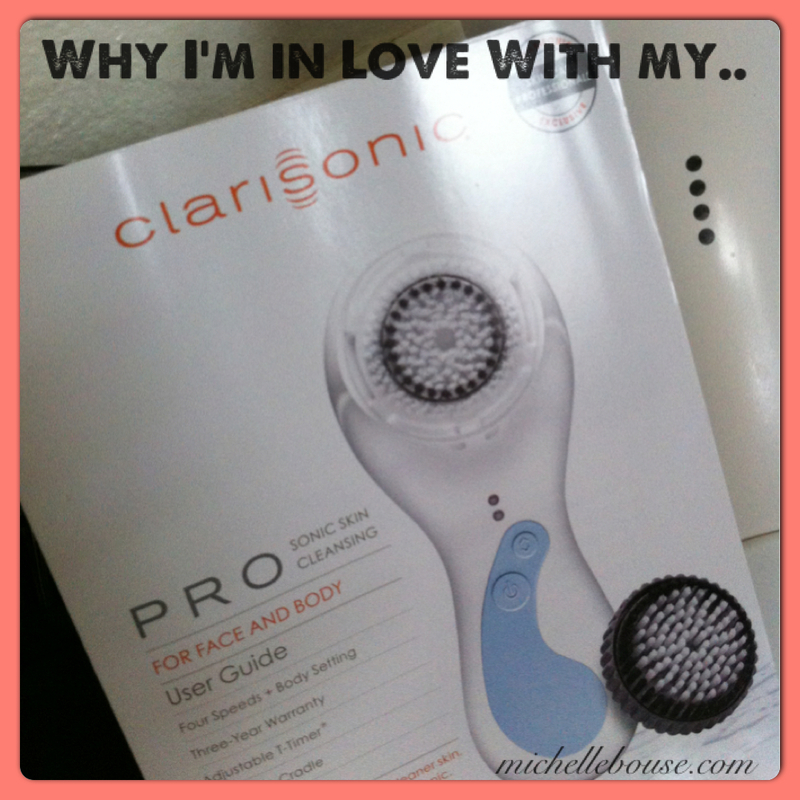 Confession: I absolutely LOVE my Clarisonic. Why? It’s sonic technology and its good for your skin. Ok but why? The sonic brush vibrates at such a high rate it has the ability to brush off dead, flaky skin.. and push out impurities from the pores, which results in super clean skin. Have you ever washed your face with a cleanser, then taken a cotton ball/pad with toner on it and wiped it across your face? 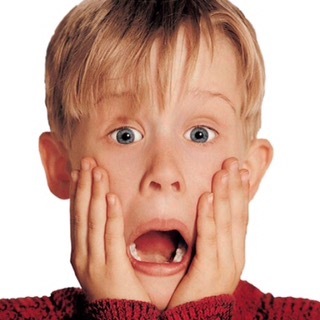 You can see the residue that remains on the cotton ball, AFTER you just washed your face – gross! I love my PRO model for all the timer settings (it tells you when to move to another section of your face with a beep! BRILLIANT) and the body brush head & sensitive brushes it comes with. Don’t forget to do your chin, jawline and neck as well, these are the most forgotten areas of the face for cleansing & treating (and show our age the most). I use a second timed pass for my lips, chin, neck & jawline. Did I mention I LOVE the timer?! The only thing I will be changing is the brush head.. Maybe sensitive is the way to go – but I’m still deciding. I love options.